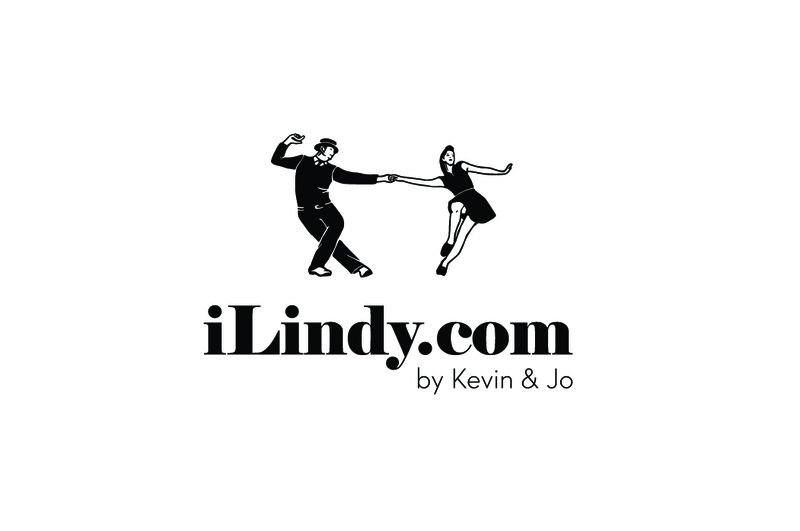 Toronto Lindy Tech (TLT) is a private Lindy Hop event and is intended to be a safe place that sometimes takes you out of your comfort zone. In that sense, and in that sense only, it is designed to be a risky place. We want you to push yourself, learn new things, and meet people who will challenge you in whatever corner of the arts you pursue. We believe in humor and the power of not taking oneself seriously. We believe that the world is micro-managed to an annoying degree, and that after a day of work, deadlines, people who are takers and not givers, and socially awkward bosses, you should be able to unwind in an adult environment where you can see and participate in something real. In order to make this happen, however, we have a small list of expectations. To put it simply, by attending TLT, you agree not to be a tool. This environment is for everyone regardless of gender/gender identity, race, sexual orientation, disability, physical appearance, religion, or whatever. We do not tolerate harassment of any kind. If you harass someone, you may be asked to leave; you may be kicked out for life. It is at our discretion so just don’t do it. In keeping with the above, don’t use misogynist, homophobic, transphobic, ableist, or racist language. It’s not only wrong, it’s embarrassing and in poor form. 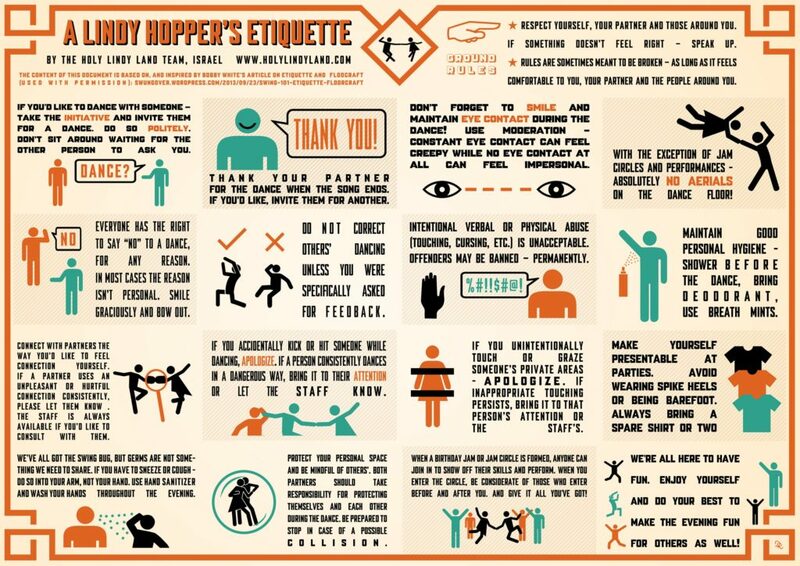 To be super-duper clear: No forms of harassment will be tolerated, which can include offensive verbal comments, sexual images in public spaces, deliberate intimidation, stalking, following, harassing photography or recording, sustained disruption of workshops or other events, inappropriate physical contact, and unwelcome sexual attention, whether in person or online. Anyone engaging in this type of behavior will be warned and/or ejected from the event without a refund at the organizer’s discretion. Generally behave like an adult human being. We welcome every lifestyle and every flavor of person, but this isn’t a Frat Party or Superbowl Sunday. Within the scope of these caveats, we want you to do your thing. Should you have any harassment-related complaints, please bring your concerns to any member of the TLT staff (Kevin, Jo, Luis, or Natalia). We will treat these issues with the strictest confidentiality. Your courage in coming forward can keep incidents from being repeated.